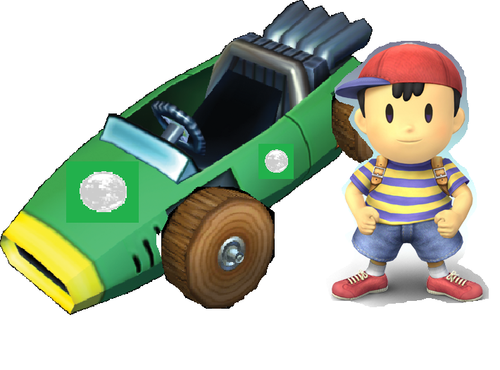 Ness in Mario kart. 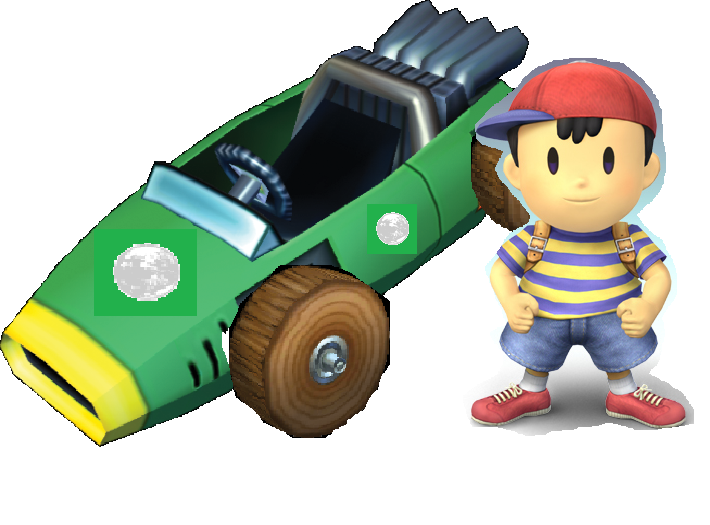 This is my idea for the Mario kart series. Wallpaper and background images in the Mario Kart club tagged: earthbound mario kart nintendo mario kart.